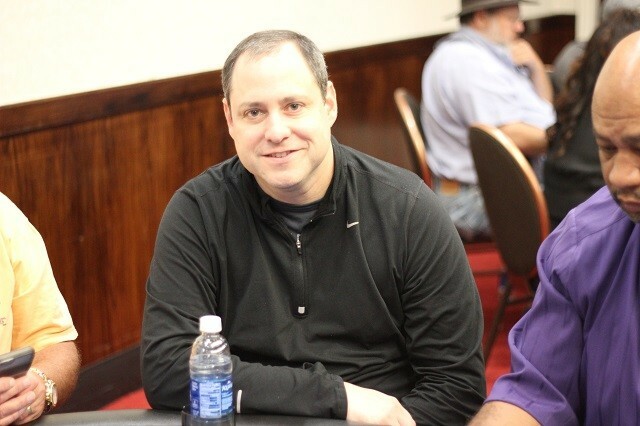 The RunGood Poker Series Tulsa Main Event's starting flights are done and Jose Montes leads with a huge stack. The second day of the RunGood Poker Series in the Hard Rock Casino Tulsa was a busy one. Not one, but two starting flights were played. The second of three Day 1 flights, Day 1b, wrapped up with 22 survivors from the 110 entrants that took to the felt. With an hour remaining there were nearly 40 players still left, but Jose Montes went on an incredible hot run that saw him bust out numerous players and end the day with 417,000. Montes eliminated half a dozen opponents in the last 30 minutes alone and by all accounts was getting hit with the deck. Joining him in the top ten are David "ODB" Baker and Tai Du, who just won a preliminary event of the River Poker Series against Maria Ho. Day 1c wrapped-up just shy of 2 am and advanced 17 players to Sunday. Jody Briscoe edged out Eric Bunch and Justin Gardenhire for the lead after bagging up 257,000. Play stalled during Levels 9, 10 and 11 during the final flight. 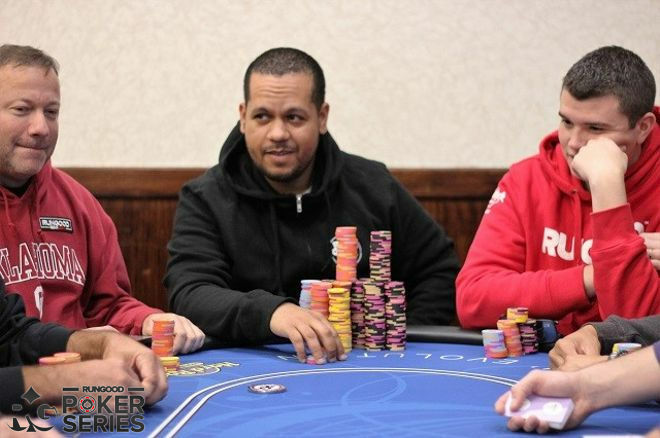 The field hovered in the mid-30s before the final level saw a dozen players hit the rail. Local players Ray Henson, Pete Petree, Mike Tang and Greg Jennings all advanced to Day 2 out of the final flight. That makes for a total field across three flights of 286 entrants with 58 players returning for Day 2. The official prize pool hasn't been confirmed yet, but it's clear as day the guaranteed $100,000 is crushed. The top 36 finishers will be paid out and we'll post the distribution as soon as we receive it. Cards hit the air at noon Sunday with 58 hopefuls playing for the trophy. Keep right here at PokerNews to follow all the action until we crown a winner.